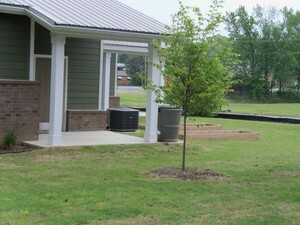 Legacy Homes at Granite Mountain is a quiet senior community nestled in the heart of Little Rock, Arkansas. 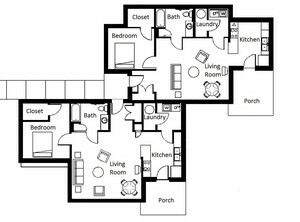 We offer residence for independent golden-agers who are looking for a cozy place to call home. 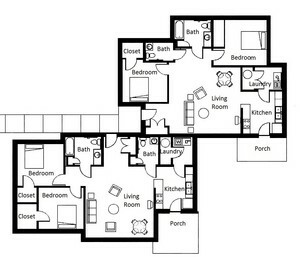 Each unit is equipped with a full kitchen, all tile floors, and security alarms. 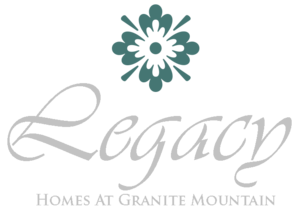 Pets call Legacy Homes at Granite Mountain home as well! 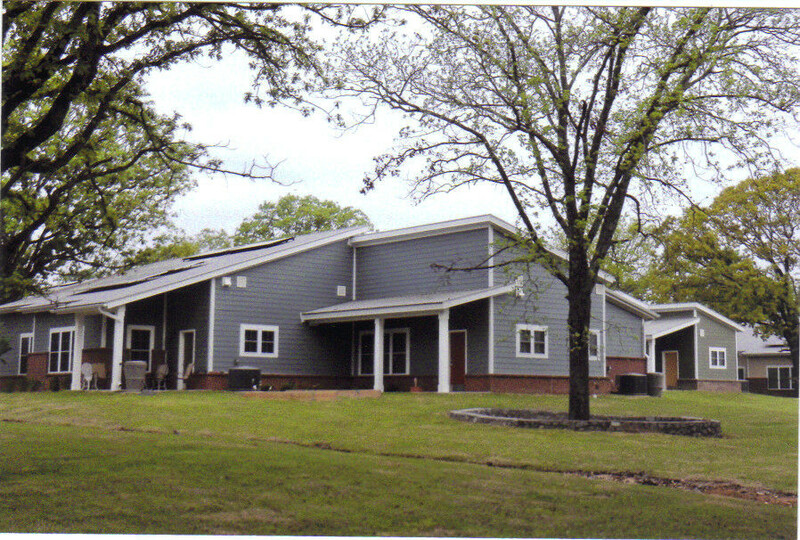 For more information or to look at our beautiful property, give us a call or stop by during regular office hours. Dependents cannot live with residents. 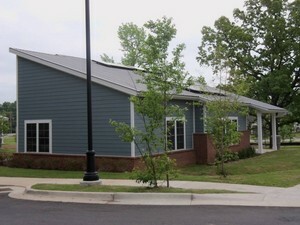 Residents must be 62 or older. 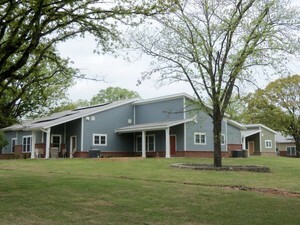 Public housing applications are accepted online only at http://arlittlerock.tenmast.com/apply/ and all other applications are accepted Wednesdays and Fridays 9:30am and 5:30pm.